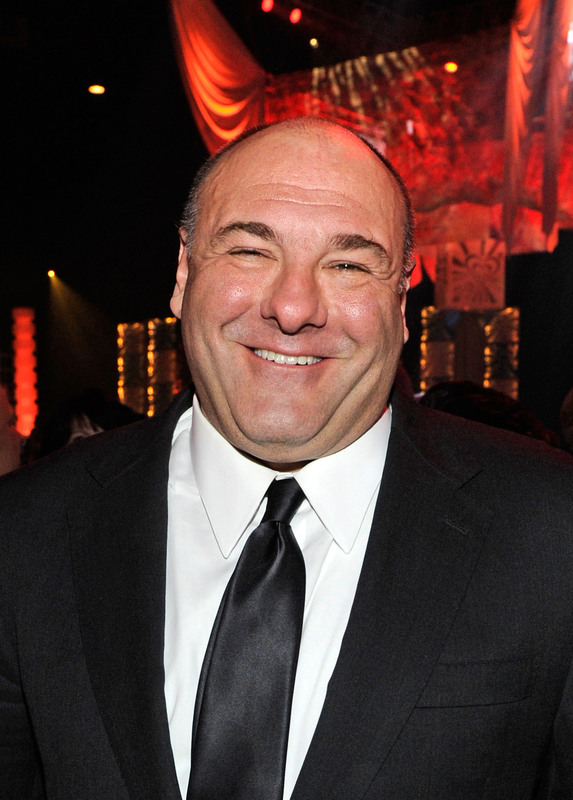 Though James Gandolfini will always be remembered for his iconic role as Tony Soprano, the late actor delivered many other excellent performances throughout his career. Gandolfini died this past June, but he had a few more roles that audiences haven't seen yet. One of the last films he acted in before his death was Enough Said , a comedy that will be released on September 20. In the movie, Gandolfini plays Albert, a man who begins dating Julia Louis-Dreyfus's character, before she realizes that she is friends with his ex-wife. The film also stars Toni Collette, Catherine Keener and Ben Falcone. Watch Enough Said's first trailer below. This is a much lighter film than much of Gandolfini's past work, with plenty of comedic elements. Since it is one of his final roles, Enough Said is a great way for fans to remember Gandolfini in a happier, more positive way. Of course, for those who would rather think of him as that classic tough guy, Gandolfini will also have darker roles in the first episode of BBC's upcoming Criminal Justice, as well as opposite Tom Hardy in the 2014 film Animal Rescue. Whether he's remembered as a hero, a villain, something in between, or just as himself, Gandolfini will always be remembered by his many fans.